Photos from Ian Thomas’ collection. Ian, assisted by his wife, Betty as sewing teacher, taught at Hartley School from 1956 to 1963. 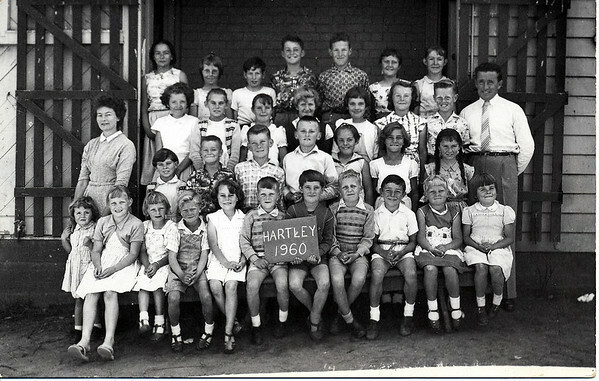 Click on the image below to access the gallery of photos from school days in the early 1960’s to the 1986 school reunion.